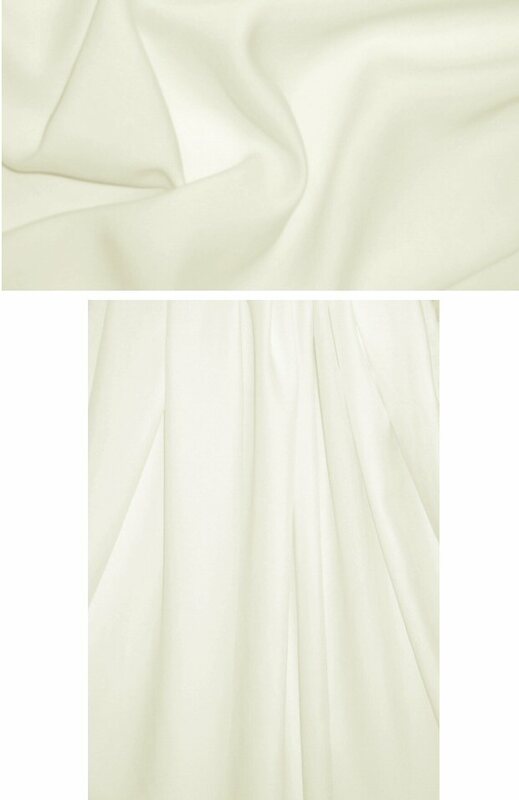 This is wonderful new tencel twill weave, lightweight yet semi-opaque, drapey and buttery soft with a matte finish. It's perfect for a blouse or shirt, tunic or top, a man's casual shirt, a drapey dress or skirt, etc. The color is creamy ivory (PANTONE 11-0105-ish). Hand or machine wash in cool water, and hang to dry.